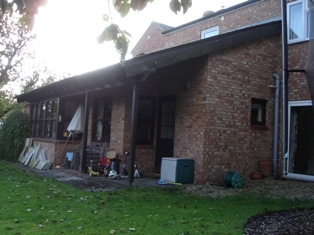 Work has just been completed on an existing rear extension project in the Buckinghamshire village of Grendon Underwood. 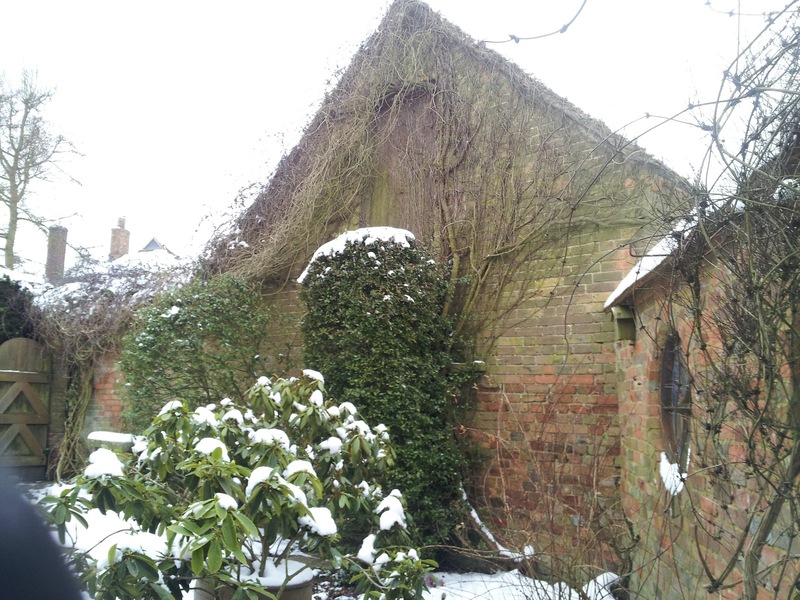 Our clients needed to improve the extension at the back of their home. The interior was often cold due to the old windows and poor levels of insulation. There was also a desire to improve the overall ground floor room configuration and increase the amount of natural light. 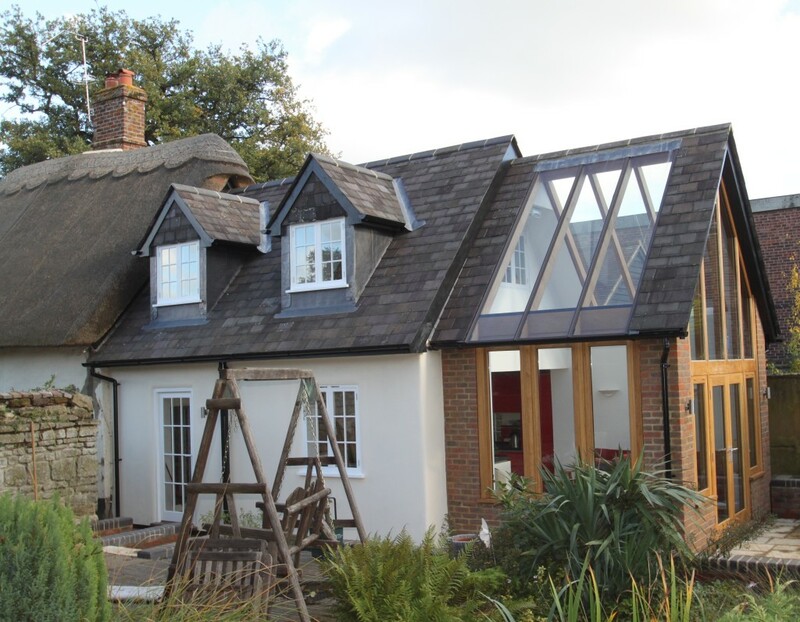 We recommended a refurbishment scheme for this part of the house, together with a small L-shaped infill extension to allow space to extend the breakfast/family room. 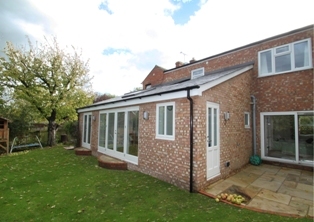 Other improvements included introducing new double glazed windows and doors, a triple glazed Velux roof light, a high specification of insulation and a complete refit of this part of the house including the utility/boot room. Back in 2011, we designed and project managed the construction of a new permanent home for Clapham Pre-School in Bedfordshire. 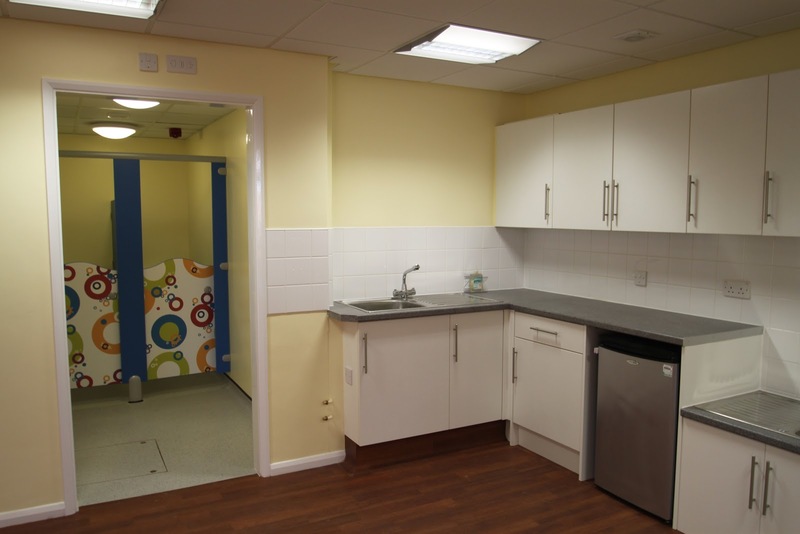 The Pre-School currently provides 40 childcare places for 3-5 year olds in two large playrooms, with ancillary facilities such as a staff room with kitchen, an office and store rooms. 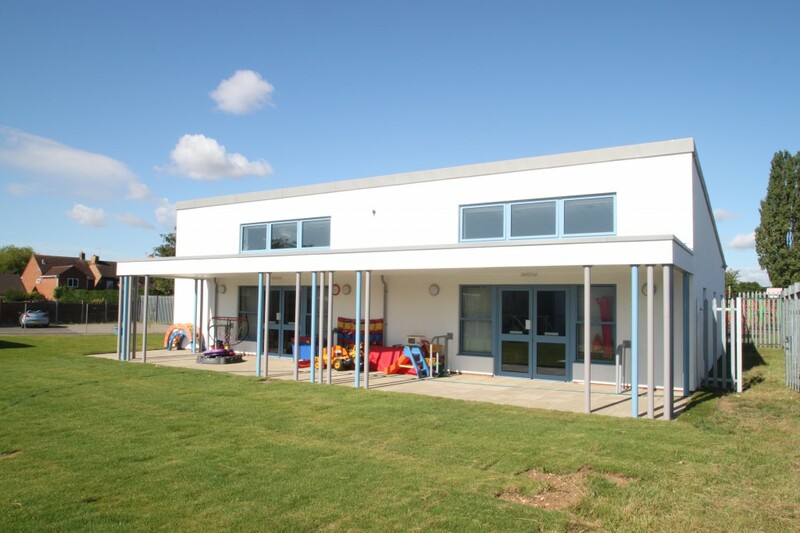 However in order to satisfy government guidelines for providing increased childcare places for 2-3 year olds, Clapham Pre-School approached PCMS again with a view to extending the building to provide an additional 16 places. 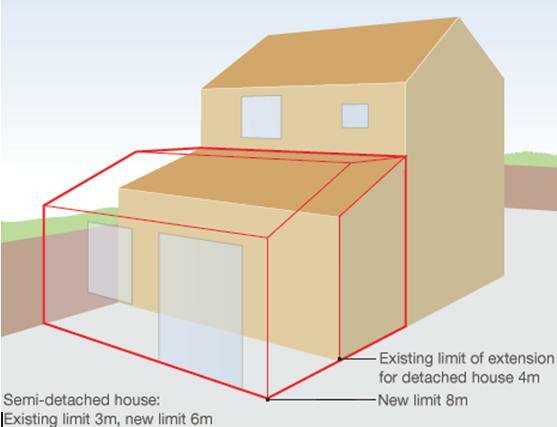 During the earlier design process, space had been earmarked at the side of the existing building for possible future expansion, so we were able to recommend a large extension to provide enough space. A new 40m2 playroom can be provided, including a storage room and WCs, with very little disruption or alteration to the original building. Following our administration of the application procedure, we are pleased to report that the proposed extension has just received planning permission from Bedford Borough Council. This now enables the Pre-School Committee to move forward with their expansion plans, and everyone involved with the Pre-School is delighted. This entry was posted in extension, planning permission, Pre-School, school extension, Uncategorized on October 22, 2013 by admin. PCMS Design was delighted to be present at the Grand Opening of Hadrian Academy’s brand new modular classroom building on 26th September 2013, a project which we completed and handed over in time for the new school year to begin. After the school was granted Primary School status, Hadrian Academy had to move quickly to accommodate the temporary increase in pupil numbers, and a handsome new building, housing two new classrooms, has been installed in the school grounds. 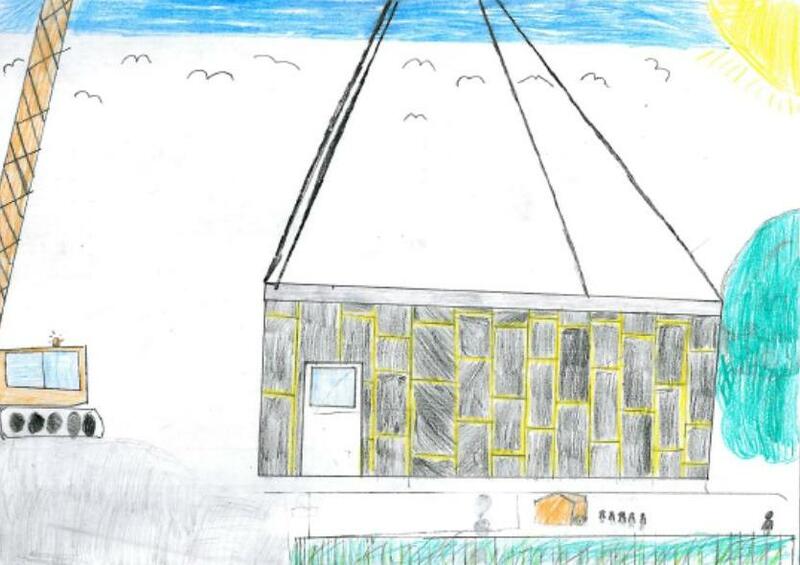 This entry was posted in classroom, modular unit and tagged Classroom, Hadrian Academy, Modular, PCMS Design on October 1, 2013 by admin. 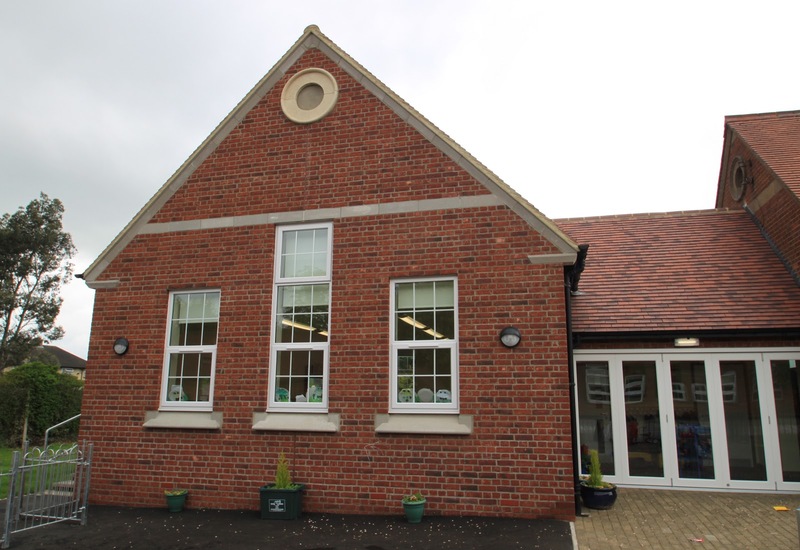 We are very pleased to have recently completed another scheme at Ivel Valley School in Biggleswade, our fifth for the School in two different locations. 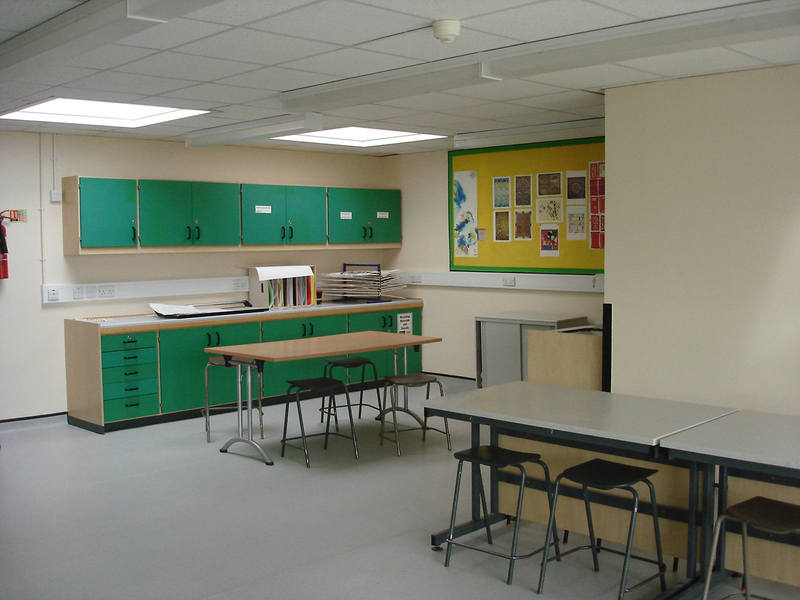 This time we project managed the refurbishment of an old Technology suite so that the space could be better utilised as a general purpose classroom. Old tools and workshop equipment was removed and replaced with desks and storage cupboards. The teaching spaces and adjacent corridor were smartened up with new windows, doors and a lick of paint, and the School is now pleased to have a room for mixed use on a site where space is at a premium. This entry was posted in classroom, Ivel Valley School, School Construction, School Refurbishment on May 15, 2013 by admin.